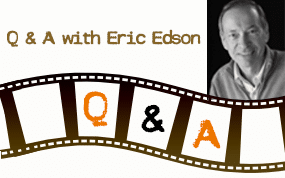 I wanted to share with you my recent interview with Film Courage. In the interview I discuss the importance of realistic expectations and perseverance to new as well as seasoned writers. 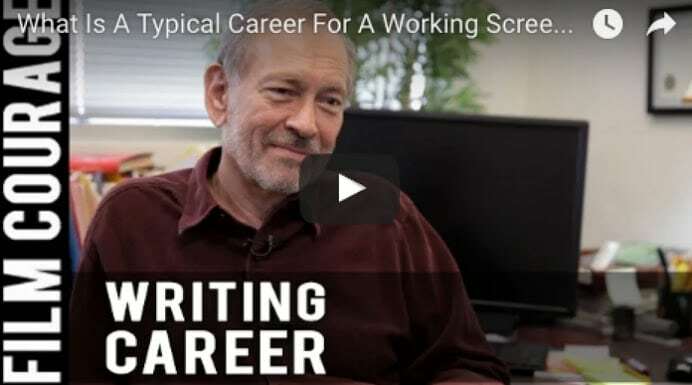 I draw on my early career experiences to illustrate the reality of a typical screenwriter’s career arc and what one can expect if they choose to work as a writer in the film and TV industries. 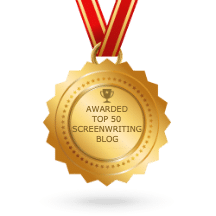 Be prepared to manage your expectations: When you are first driven from within to sit down and write, it is very likely that you will have visions of yourself creating an Oscar winning screenplay, or the Next Great American Novel. Enjoy the fantasy! Yes, it is important to have dreams and goals! But if you choose writing as a profession, you must be prepared to take the good with the bad. Before you achieve career success it is very likely that you will be faced with criticism and rejection… a lot of criticism and rejection. Don’t despair. This is all par for the course. Embrace these experiences, draw from them in your work and be sure to learn from them. Perseverance, perseverance, perseverance: If your first attempt at a screenplay is met with a lukewarm reception, just keep writing! When you feel as though you don’t have what it takes – keep writing! When you hear for the tenth or twentieth time that it’s just not what they are looking for? Keep writing! Perseverance is crucial for a writer, you need to focus on the big picture and look at setbacks as an opportunity to hone your craft. The more you write and re-write, the more you will develop and grow as a screenwriter or novelist. It can take many incarnations to find your true voice; so write, rewrite and write again. The nature of the beast: The life of a working writer is unique in that you can ultimately earn a living, sometimes a very comfortable living, off of scripts that might never get made. Sometimes even beautifully written works are sold only to never see the green light of production. There are many factors that can contribute to this, among them: timing, funding and artistic differences. As a writer you need to develop a tough skin; the failure of your project to come to fruition is not YOUR failure. The trick here is to accept it, move on, and welcome the challenge of new and exciting projects. We all have to start somewhere and for most of us that is not going to be at the top. This is not an industry of instant gratification; dedication, humility and perseverance are the best weapons for you to keep in your arsenal. Remember to have faith in yourself and in your writing, keep an open mind and look at criticism as an invitation to grow. About The Story Solution: Eric Edson’s The Story Solution provides screenwriting tips for those interested in screenplay writing. 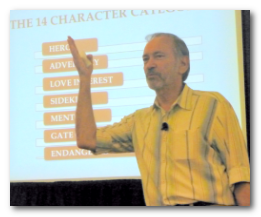 Seen as one of the best books on screenwriting and currently #1 in its category on China Amazon, Edson outlines 23 actions used to create three dimensional heroes. Visit the website at https://www.thestorysolution.com to learn about writing a movie script. “Like” the Facebook page to receive tips on scriptwriting. These are awesome takeaways here! I found these very helpful and relateable. No other screenwriting tip has more credibility than that based on the experience of a screenplay writer.